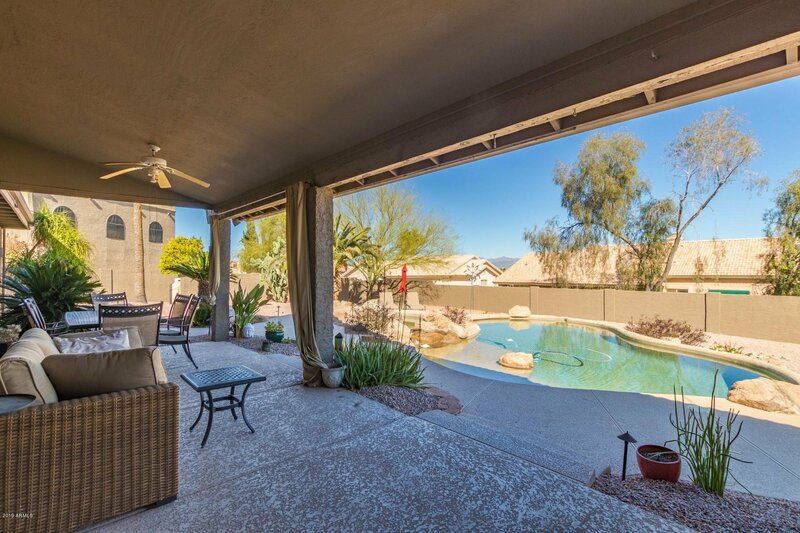 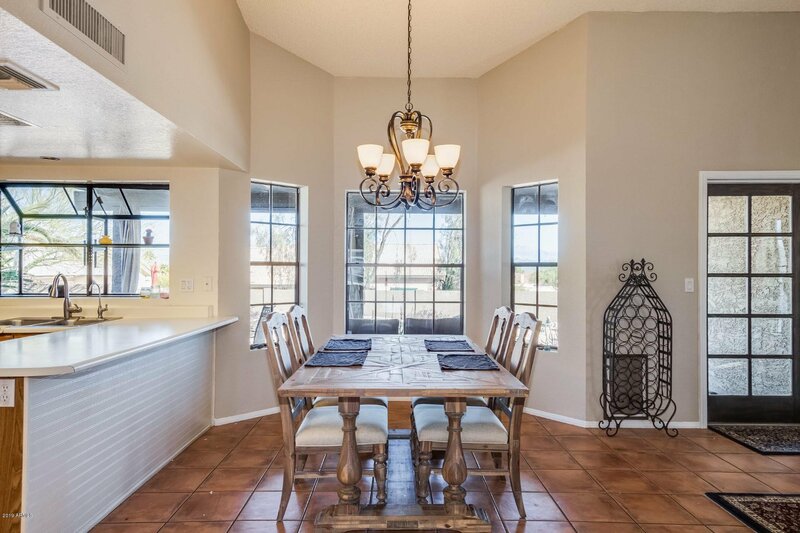 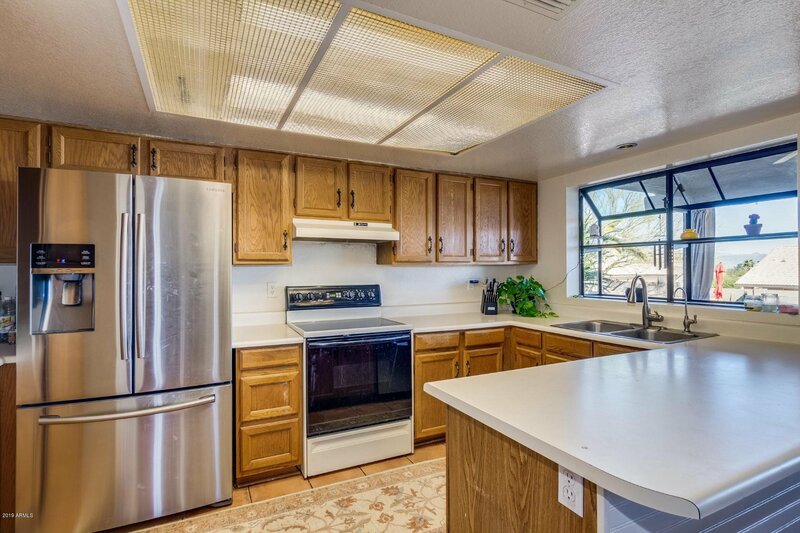 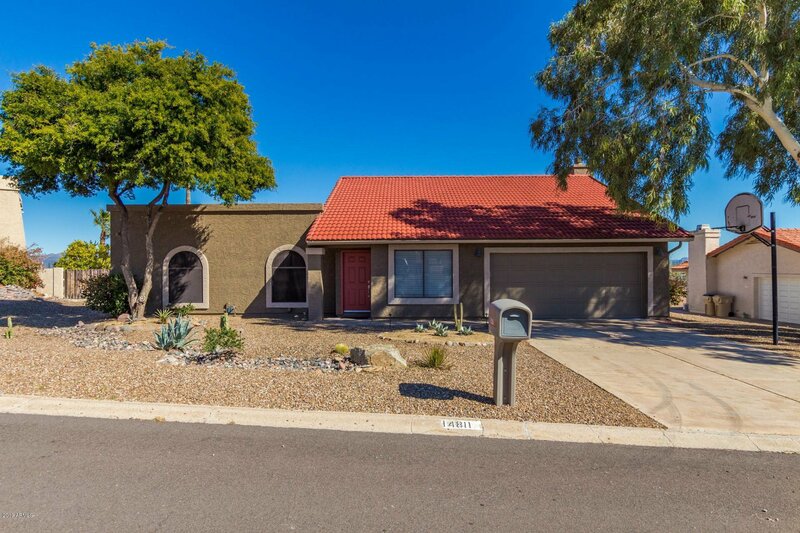 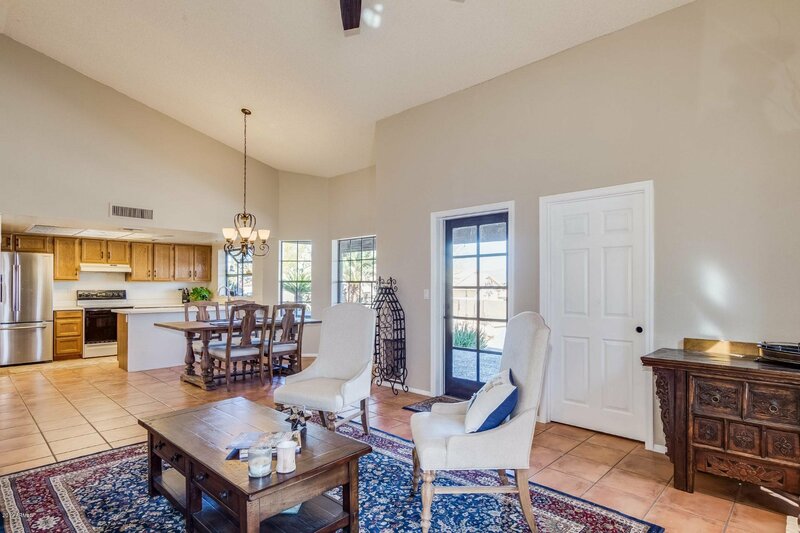 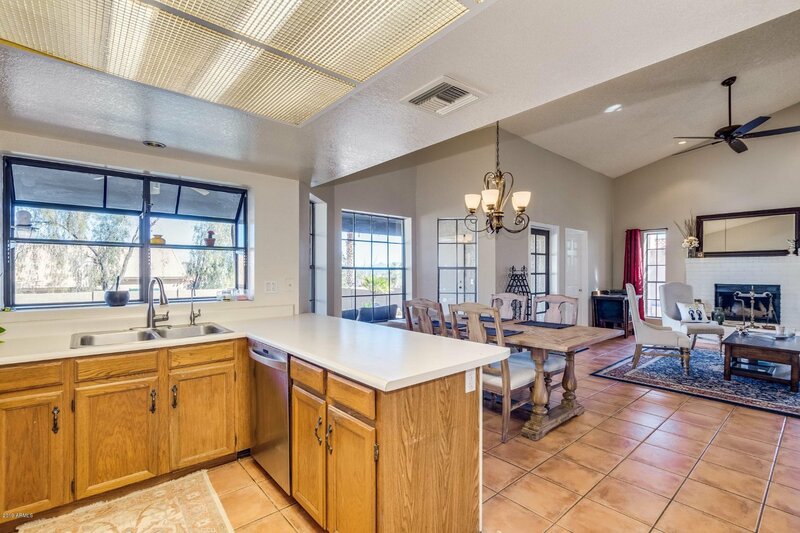 Gorgeous 3 bedroom, single story home available on a huge lot in beautiful Fountain Hills, AZ. 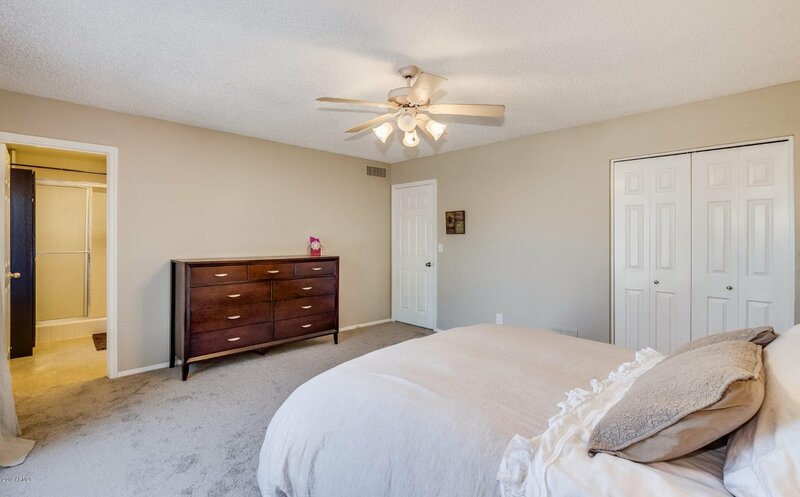 New carpet and freshly painted!! 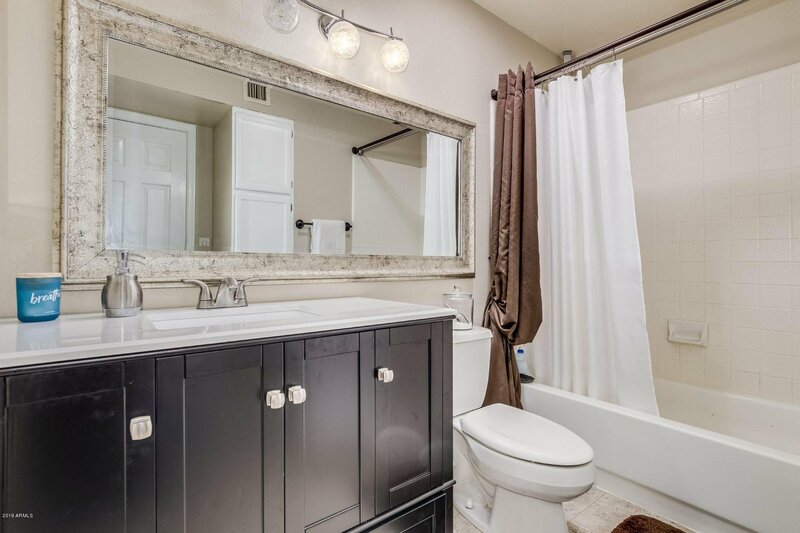 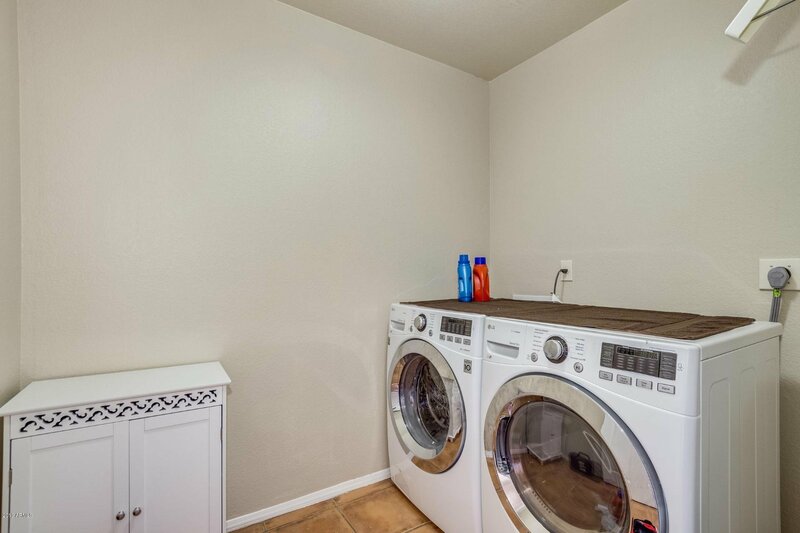 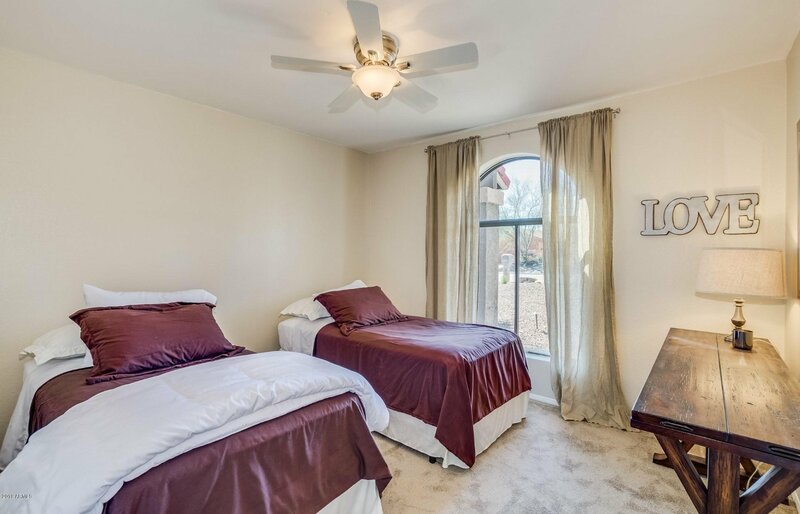 Home is within easy reach of world famous Fountain Park and downtown shopping and dining. 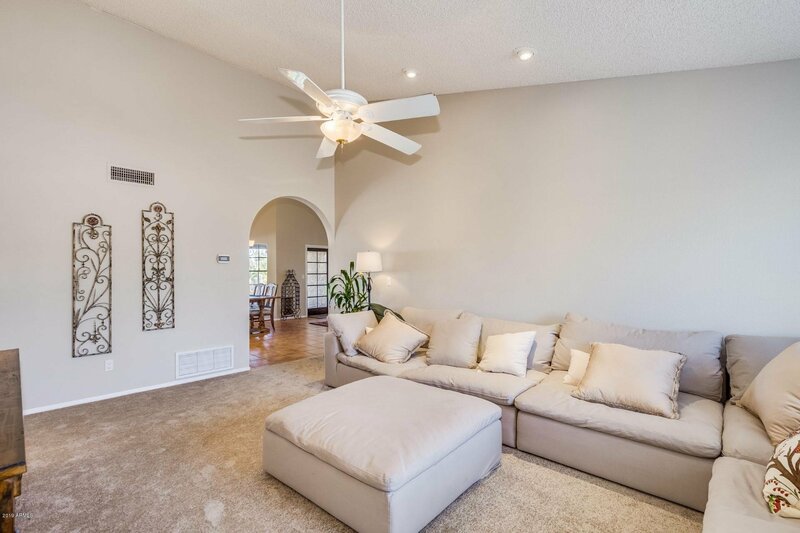 Perfect for entertaining, the flowing floorplan offers separate living and family rooms and an open kitchen with a breakfast bar and bay window dining nook. 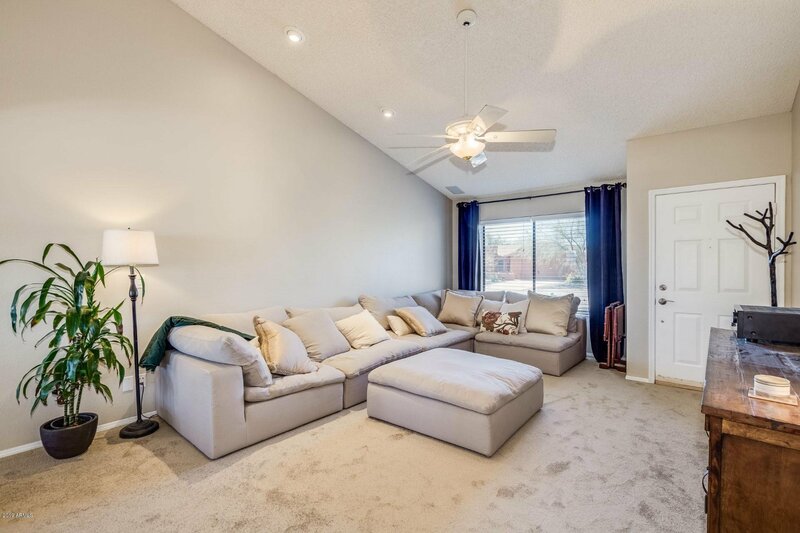 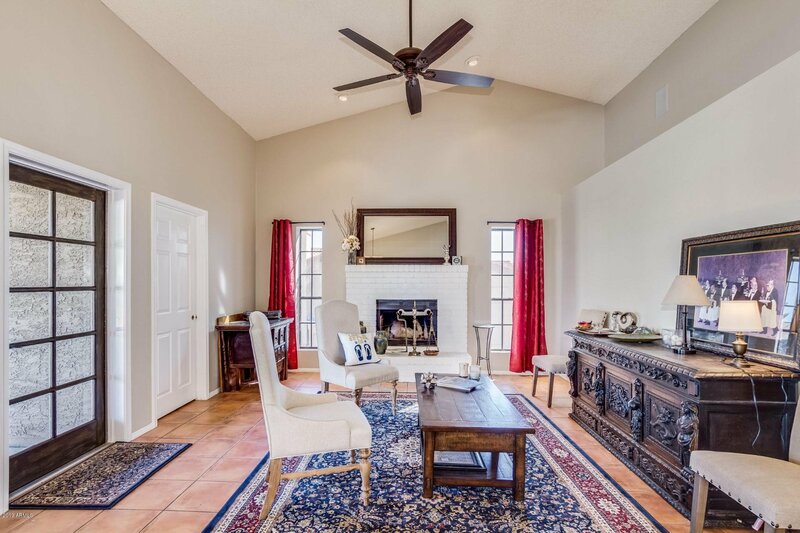 You will love the soaring vaulted ceilings, neutral color scheme, plant shelving, pristine tile and carpet flooring and charming brick fireplace. 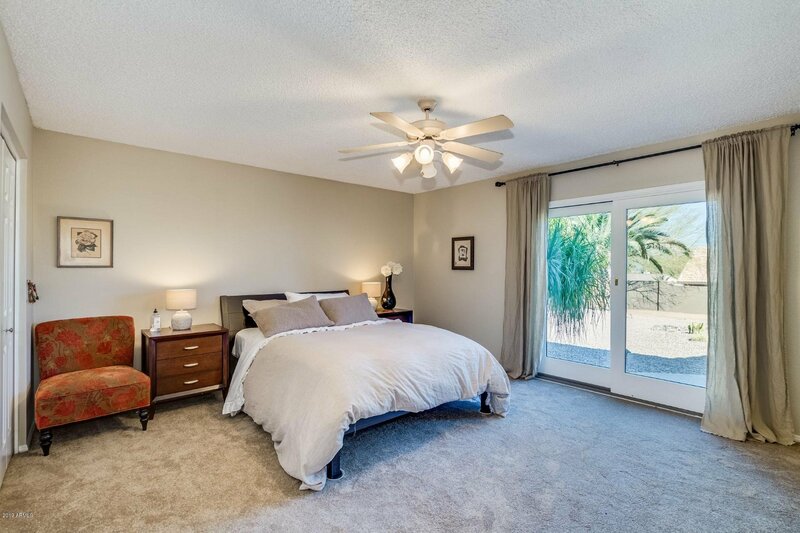 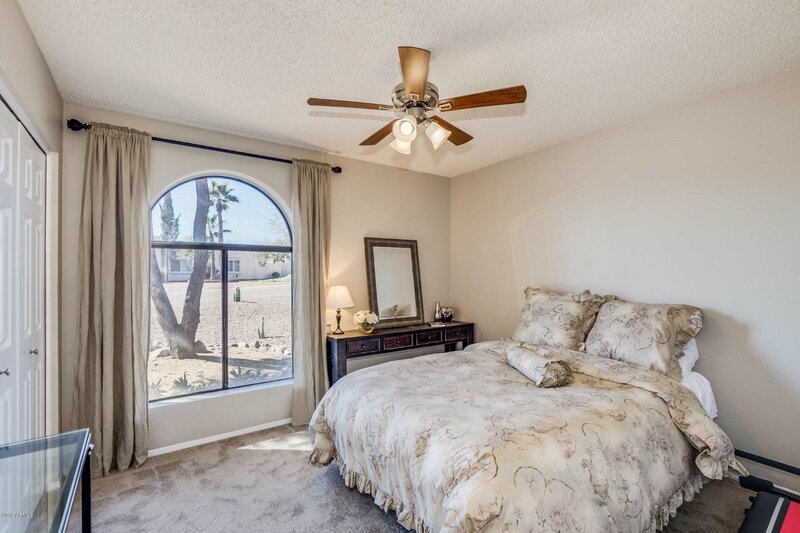 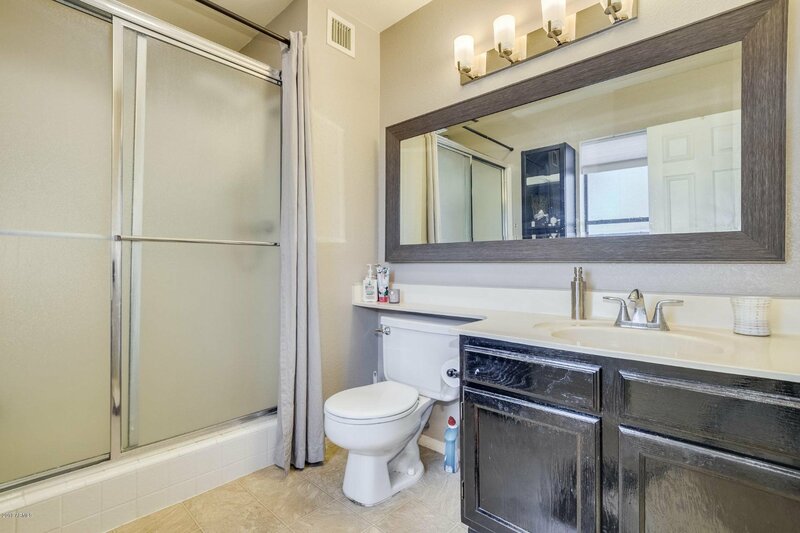 Majestic master suite boasts private patio access. 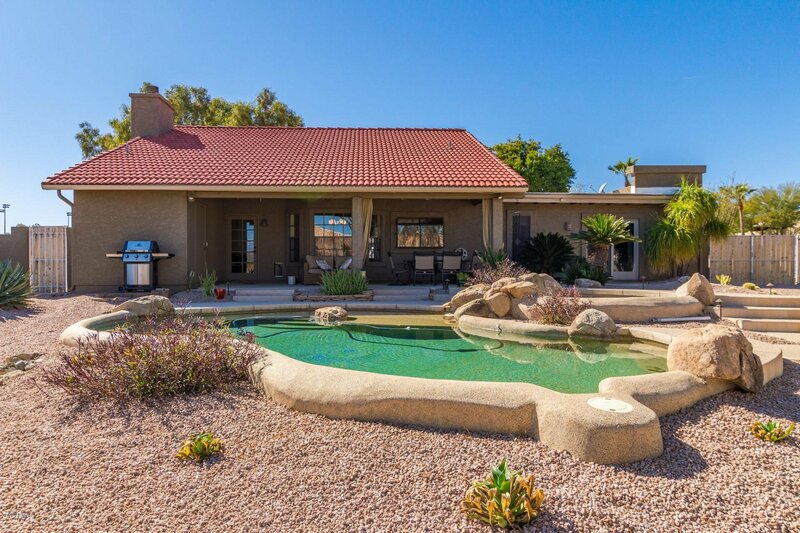 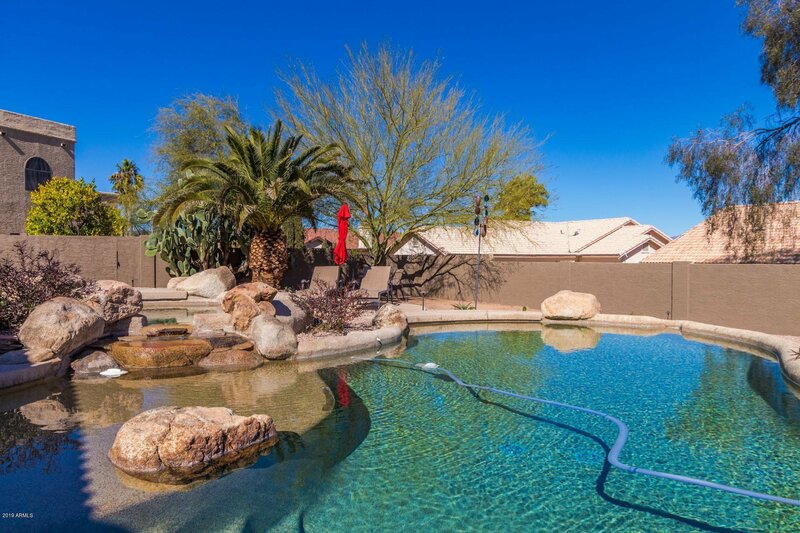 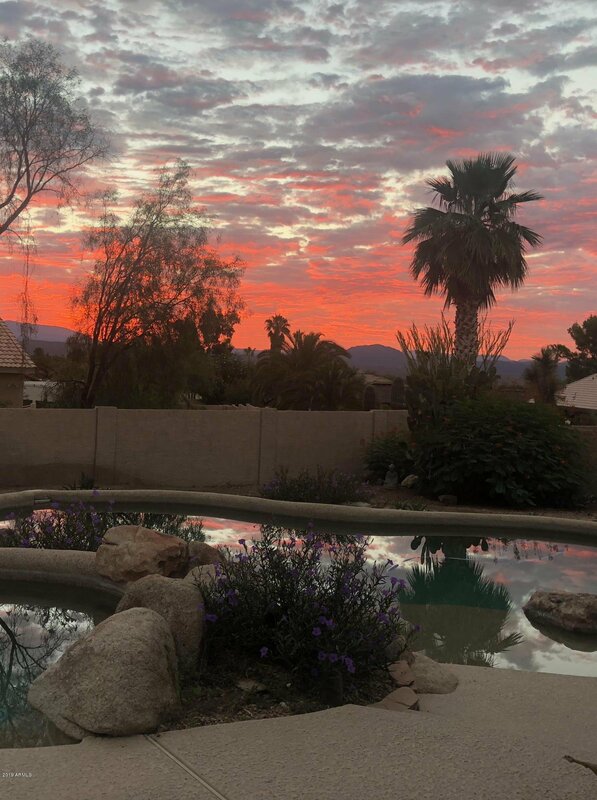 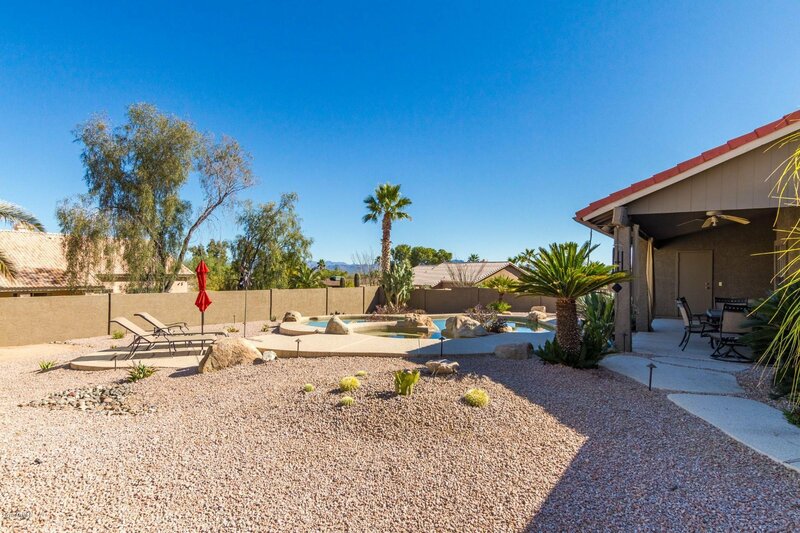 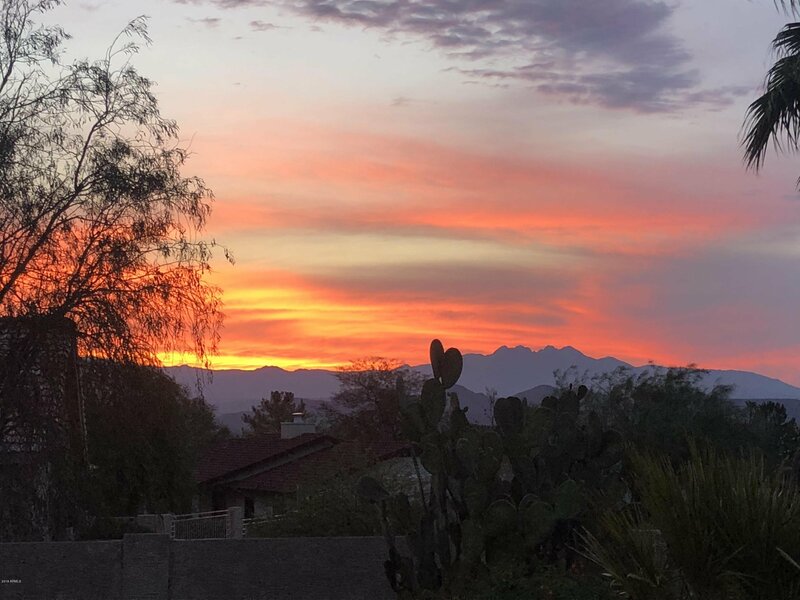 Backyard oasis will delight you and your guests with a covered patio, lovely desert landscaping, breathtaking Four Peaks views, and a sparkling pool and spa. 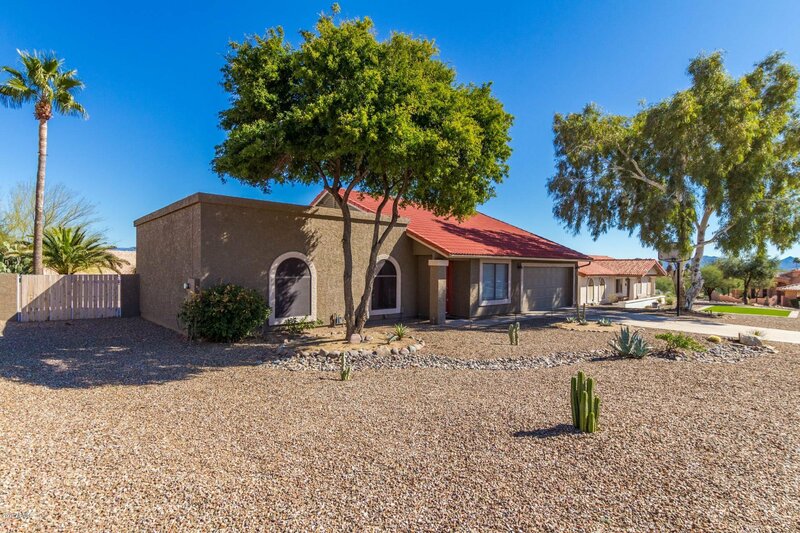 This home is everything you've been searching for!